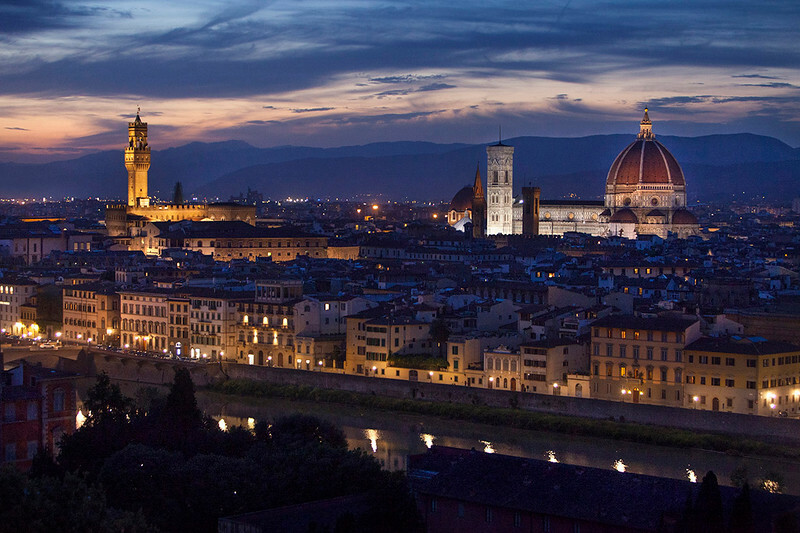 Florence at dusk. They call it Firenze. Why don't we?